iPhone X is finally here and you are probably reading this because you are one of the lucky few who got their hands on one. The first thing you will notice that the home button is gone and that unequivocally changes everything about the iPhone workflow. Every iPhone, since its inception, has had a home button that is used for basic navigation, multi-tasking and one of our favorite features: taking screenshots. With the removal of the home button, tasks such as app-switching and closing apps are now done with gestures. However, taking a screenshot still required you to interact with pressing buttons, only this time it’s not the home button. If you are an Android user, you may already be well versed with how screenshots are taken and now Apple has adopted the same method. 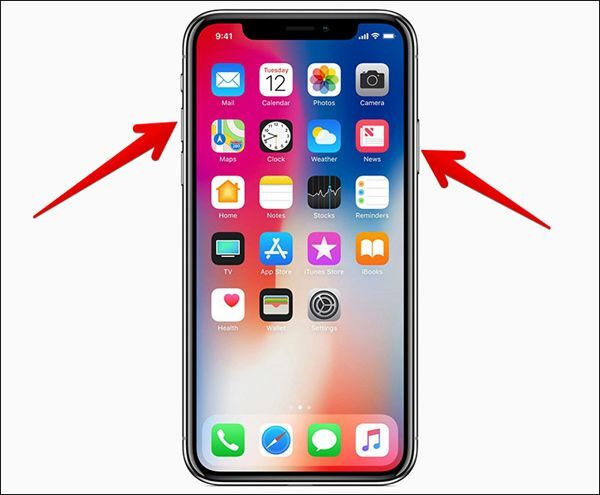 To take a screenshot with the iPhone X, you need to hold the Power/Siri button and the volume up key. You will hear the familiar “click” sound once the two buttons are pressed together and you can then either re-size the image, mark it up or save it as it is to your album. We hosted an exclusive live session with the iPhone X and you can watch the two videos below to know exactly how other features and gestures work on the iPhone X. 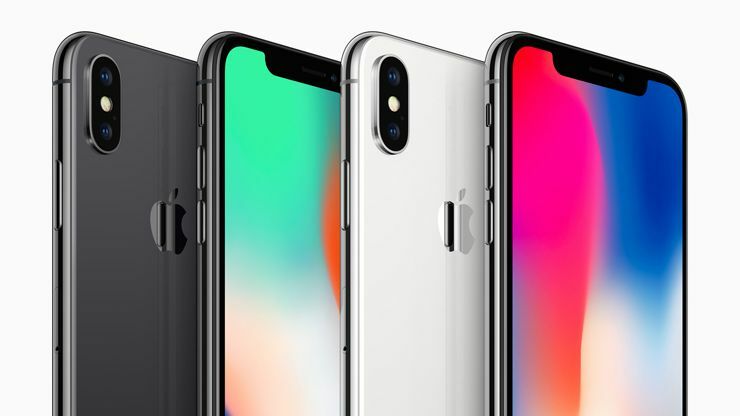 The iPhone X is available in two colors i.e. Space Grey and Silver and comes in 64GB/256GB variants. buy iPhone x from Amazon now.